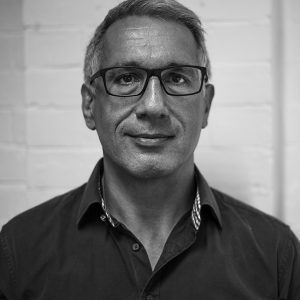 Formed in 2003 by maths teacher turned data wizard, Ali Vahdati, Digital.i was formed from a desire to reduce tiresome repetitive work and human error by automating as many processes within the media market research industry as possible. Digital.i specialises in the provision of overnight and regular reporting services which integrate seamlessly into any research department, but that is far from the only string in our analytical bow. With the mission of delivering data-driven solutions to your digital doorstep, Digital.i is now a professional, multifaceted company; innovative in our technology, intrepid in our development and insightful in our delivery. We offer a fresh perspective on TV viewing figures; crunching numbers, analysing BARB data and finding the stories behind the figures. After graduating from Oxford in Maths he became a Maths teacher and sports coach in various schools and colleges across England. In 2003 he founded Digital.i after working for David Graham Associates in Taunton (now attentional). His drive is to bring simplicity to complex data either via automation or sophisticated interpretation direct to the client. Ali invented the first smartphone -friendly overnight (Blackberry !) and he is constantly discovering creative ways to present data and to communicate it to stakeholders . He is the creative, driving force behind the company, working on the next original research idea for the media industry. Emma is an entrepreneur and co- owns Digital.i with Ali Vahdati, she is responsible for the corporate governance of the company and the performance and development of all employees. 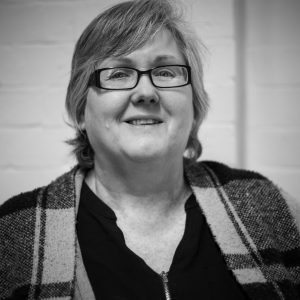 Emma is also a qualified Workplace Mediator working across the West Country and London, bringing together employees in conflict to find resolution. Emma has an MA in the Psychology of Education and is training to be a Therapeutic Counsellor. Aron is our London based Senior Commercial Consultant. He is an experienced senior executive and leader within television and media, possessing more than 16 years international broadcast experience at Viacom, Sky, Discovery Communications and VICE Media. 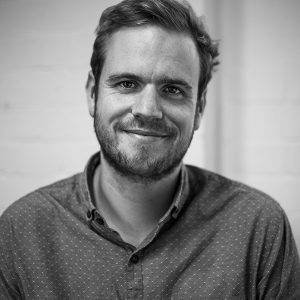 Aron offers a wealth of expertise in scheduling, research and multi-channel strategy, a reputation for turning around channel and network performance, and has many channel launches under his belt including Quest, Investigation Discovery UK and Viceland’s international network of television and VOD feeds. Matt looks after our insight and analytics department. Matt has managed and delivered a number of successful strategic analysis projects for clients that include major broadcasters, sports rights holders and independent producers. Matt specialises in working with respondent level BARB data to develop new research methodologies and unearth key insights. Matt holds a master’s degree in Social Research from Goldsmiths University of London. Sam’s role is to oversee our regular reporting department, ensuring all reports are issued on time, and to the companies’ high standards. He also manages any ad-hoc data requests issued by our clients. 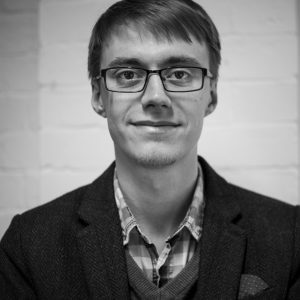 He has over 5 years’ experience in the media industry and holds a NVQ in media research from Richard Huish College. 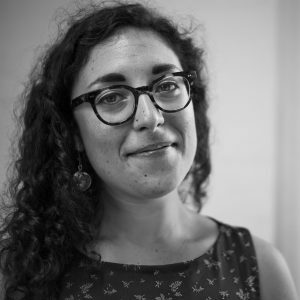 Dina works in both the companies’ regular reporting and consultancy departments. 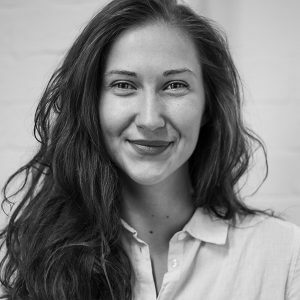 Dina came to the UK from Moscow, and has more than 4 years of experience in advertising and media planning. She holds a degree in Management from Moscow State University. 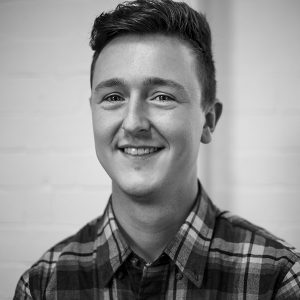 Tom predominantly works in the regular reporting team, creating reports to be sent on a weekly and monthly basis and running ad-hoc requests, Tom also works within the insight and consultancy team on in-depth research projects. He has a Master’s degree in Psychology with a specialisation in neuropsychological research. From his time in scientific research Tom has developed keen attention to detail and is well versed in drawing conclusions from data. Sophia has worked as a contractor for Digital.i for the past 8 years. 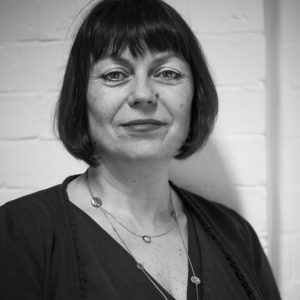 She has recently become a permanent member of the team taking on the role of Creative Consultant. She specialises in producing content and fostering creativity and collaboration internally and with clients. She holds a Bachelor of Arts in Modern and Medieval Languages from the University of Cambridge and is enrolled on a Masters course in International Journalism and Cardiff University. Pam has recently returned to Digital.i after a three-year break. She moved over to the UK from South Africa in July 2003. She originally worked for Digital.i in accounts but is now back looking after business administration. She is AAT qualified. Ready for a fresh perspective? Find out how Digital.i can innovate your analytics and reporting. © 2017 - 2019 Digital.i. All rights reserved.